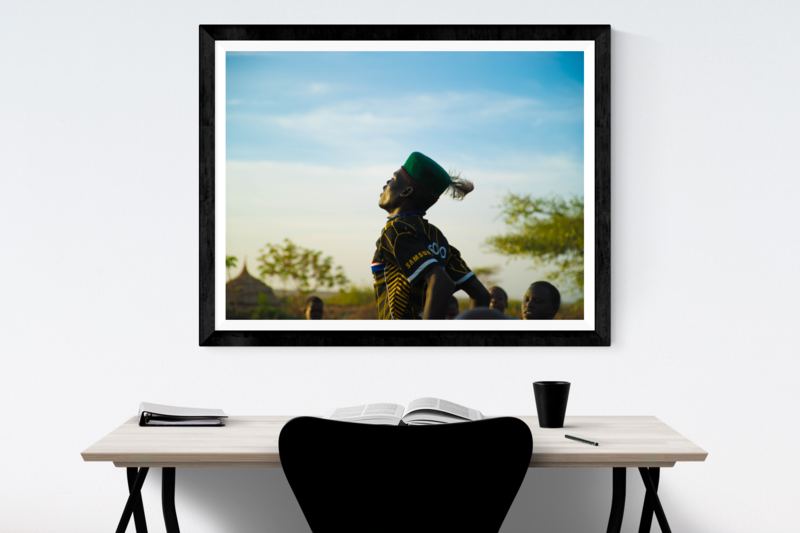 This is a beautiful print of a Karamojong youth who was dancing during a ceremony to welcome us to their village. Printed on Hanemuhle Fine Art Rag paper, shipped in a roll so you can frame it however you like. If you want to read more about my travels in Karamoja head over to my blog on Elephant Grass.